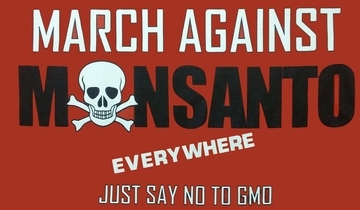 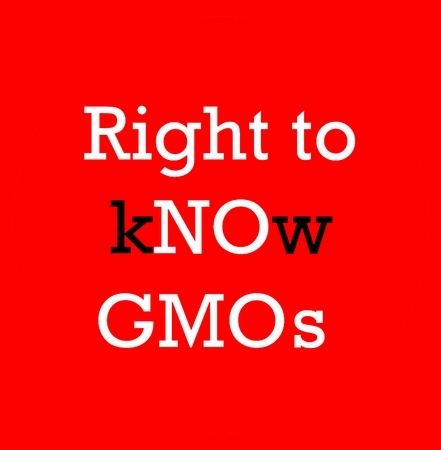 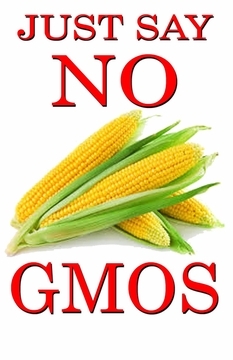 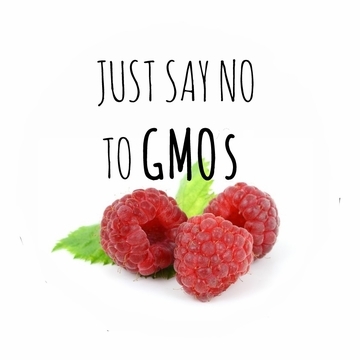 On Saturday May 23, millions of activists from around the world will once again March Against Monsanto, calling for the permanent boycott of Genetically Modified Organisms (GMOs) and other harmful agro-chemicals. 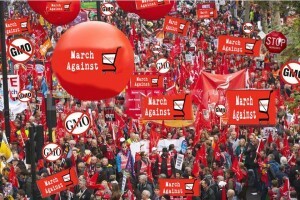 For more information on the May 23rd actions plase check out www.march-against-monsanto.com. Part of the proceeds from the sales of these shirts and buttons will go to help build the movement against GMOs. 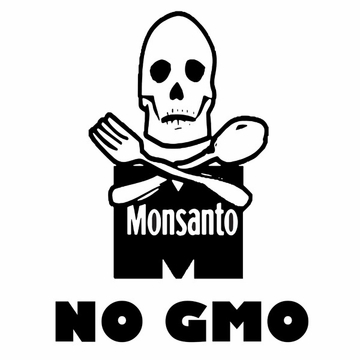 Wear one and become an advocate for the cause!